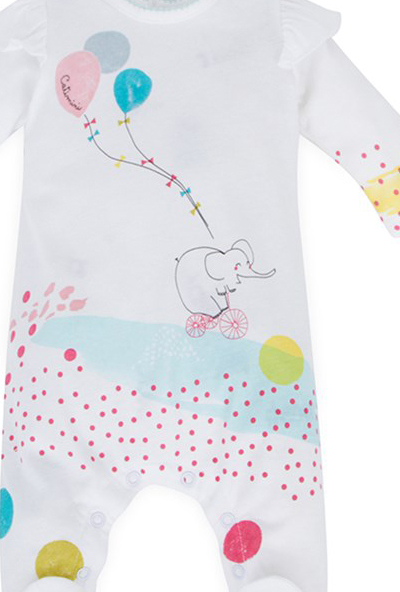 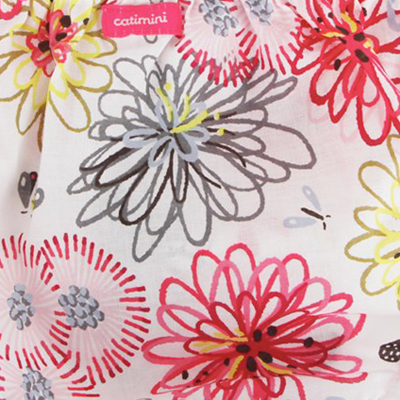 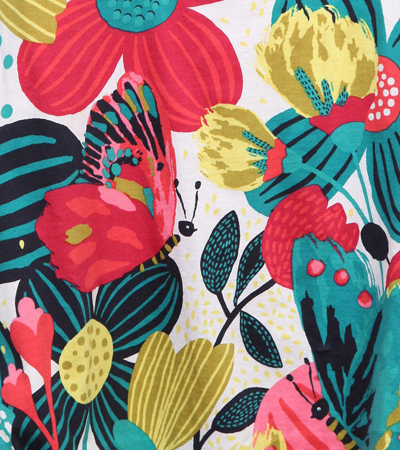 For our Friday eye candy post I thought I would look at some designer kidswear and picked out a few prints from Catimini and Oilily. 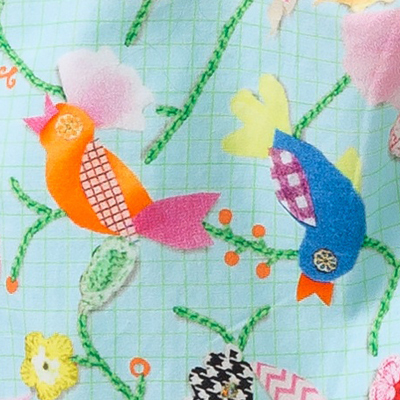 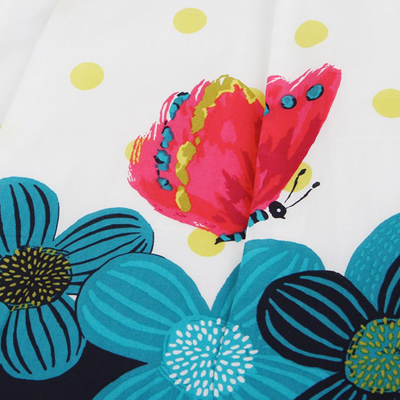 We start with some vibrant prints from French label Catimini a designer childrenswear label frounded in 1972 by Monique and Paul Salmon. 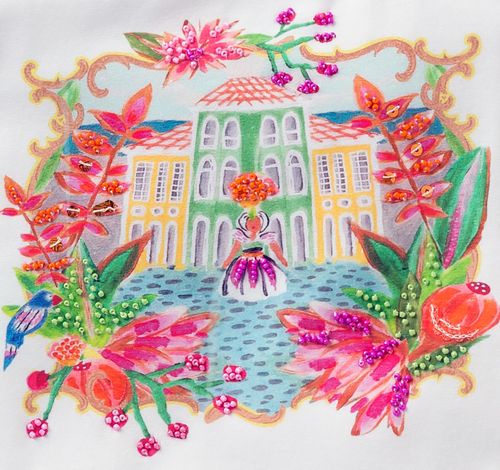 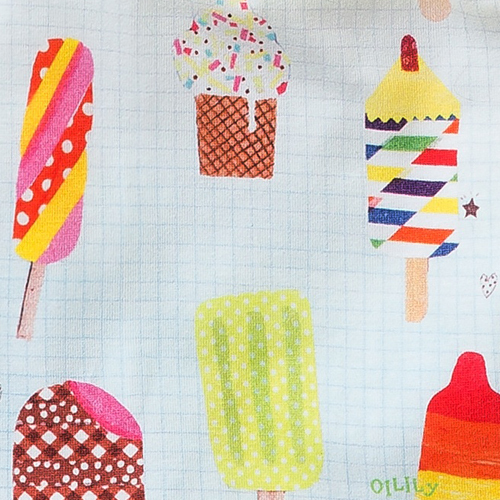 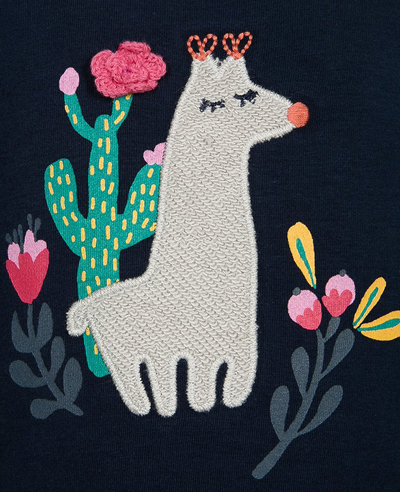 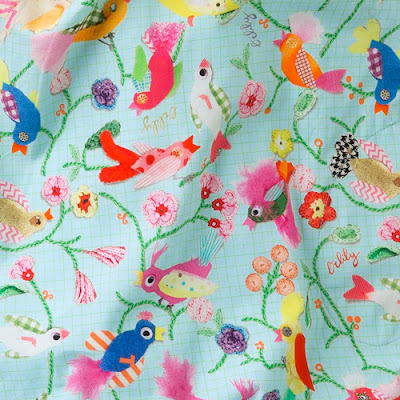 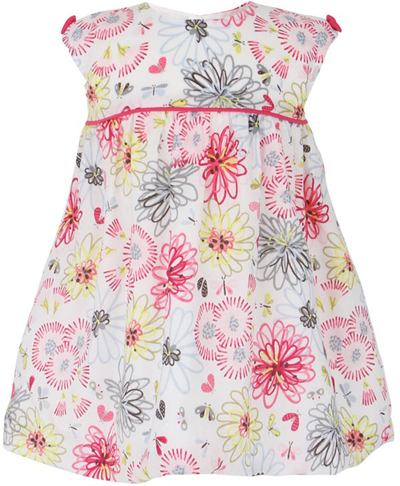 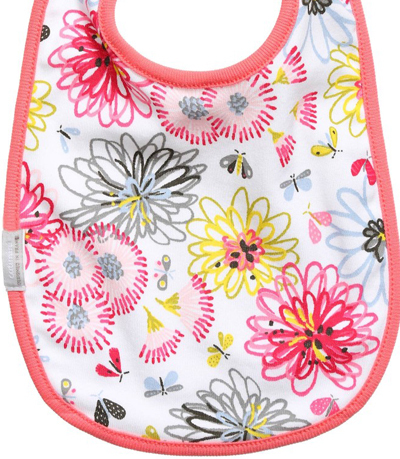 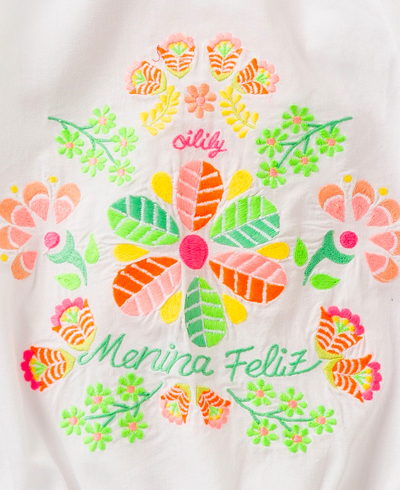 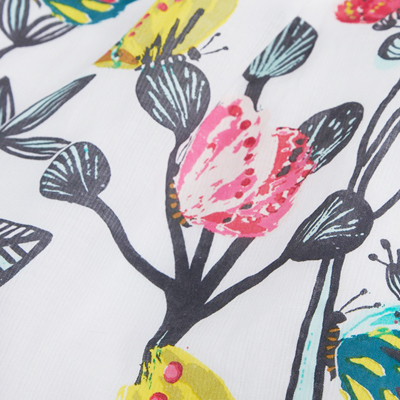 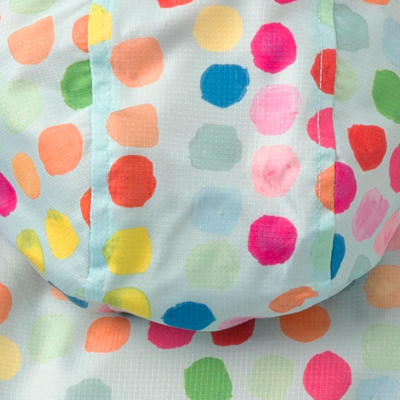 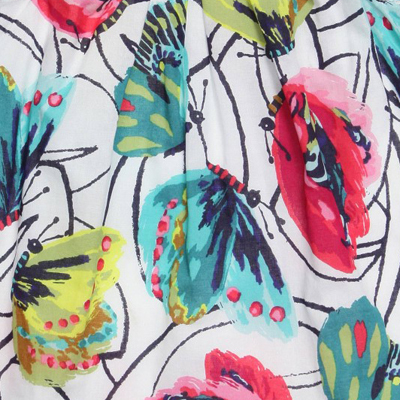 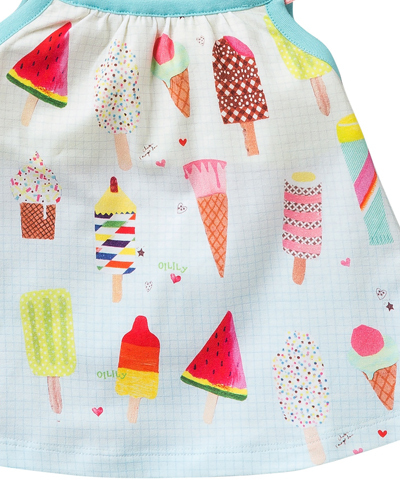 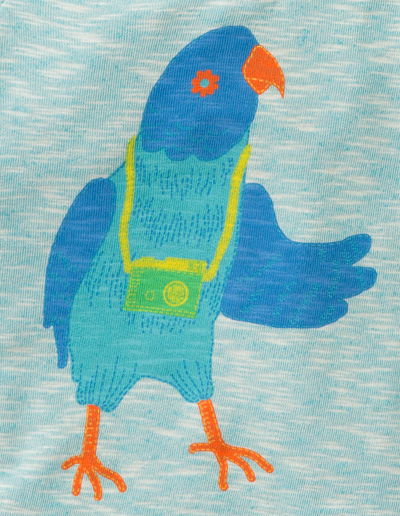 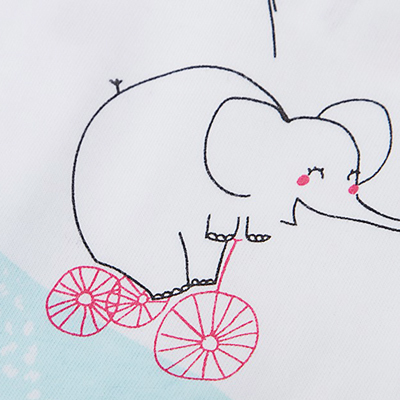 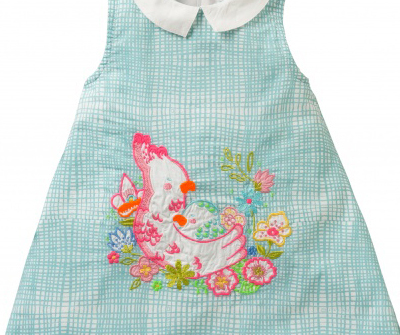 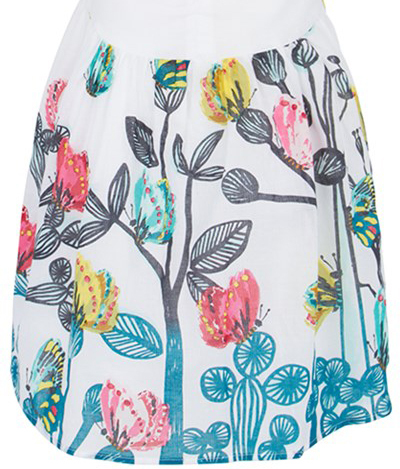 And next up a selection of bright summer designs from Dutch fashion house Oilily.